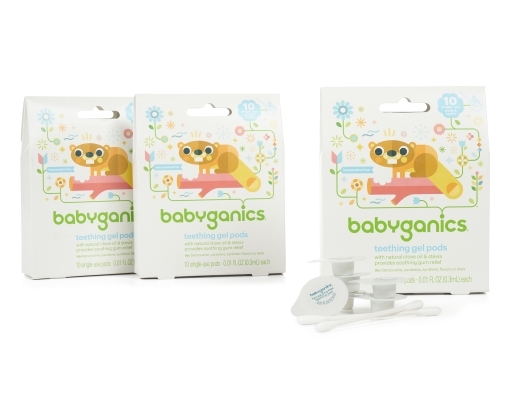 Teething cramping your baby's style? 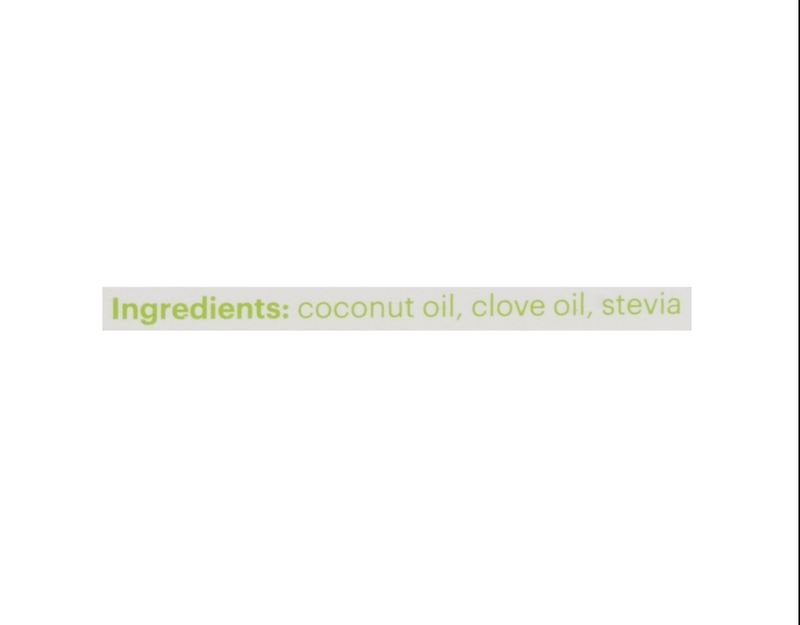 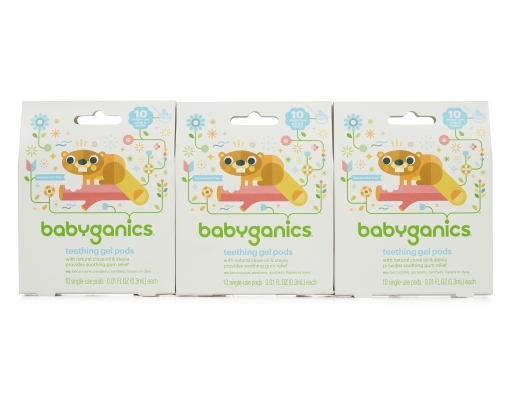 Just a dab of Babyganics benzocaine free gel and your little ones will be happy campers! 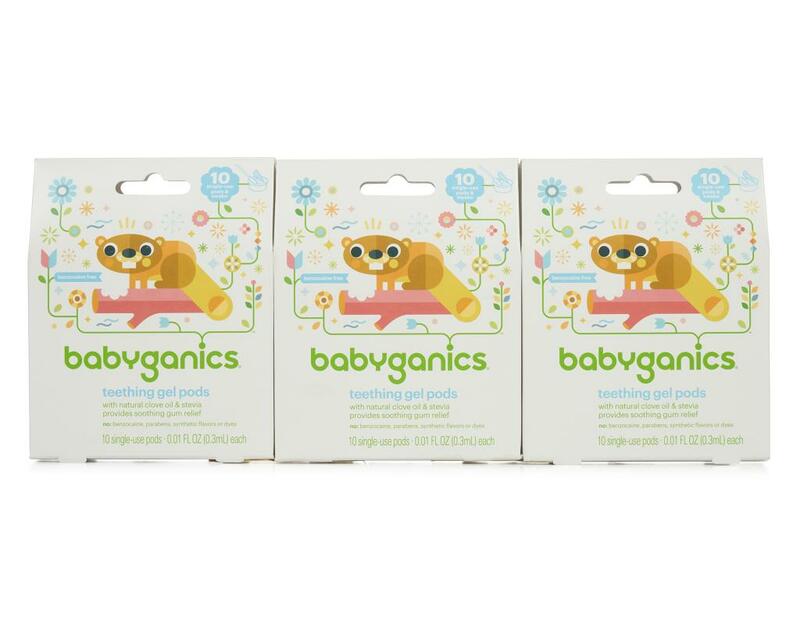 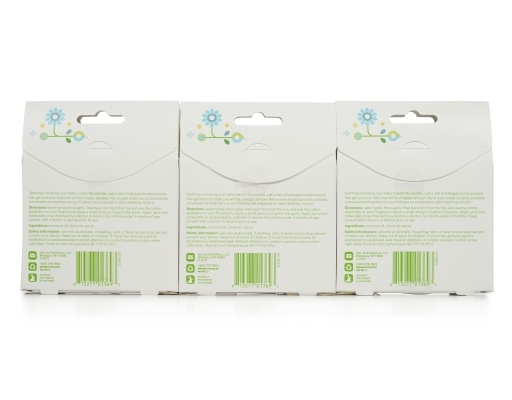 Babyganics made their pods portable, convenient and sanitary…so you'll always be prepared to claim teething victory.